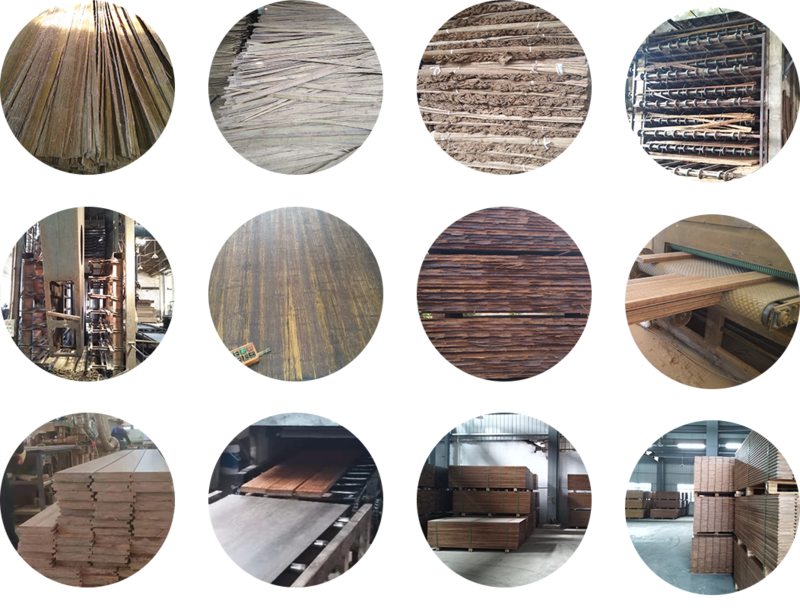 Anji HuiHuang Bamboo Industry Co.,Ltd. is located in the famous bamboo town of China - Anji County, Zhejiang Province. It is a professional manufacturer and seller of heavy bamboo outdoor products. Since its establishment in 2002, the company has always adhered to the tenet of “Quality First, Customer Supreme” and strict quality management. Has passed the CE certification and ISO9001: 2000 quality system certification. And it has been awarded the title of contract-honoring and credit-keeping unit by the industrial and commercial administration department for many times. 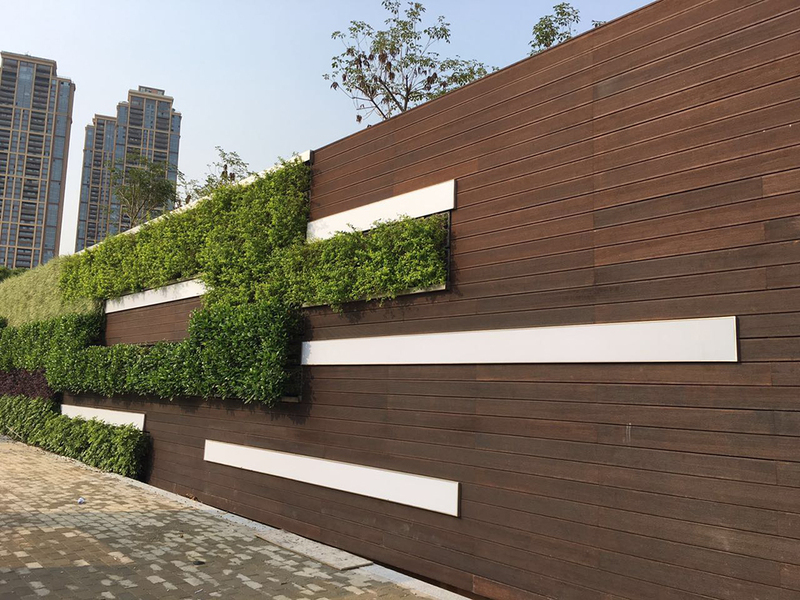 The company's "Heavy Bamboo Outdoor" series of products include: heavy bamboo outdoor flooring, heavy bamboo exterior wall decorative panels, heavy bamboo outdoor railings, columns, heavy bamboo horse slabs and so on. 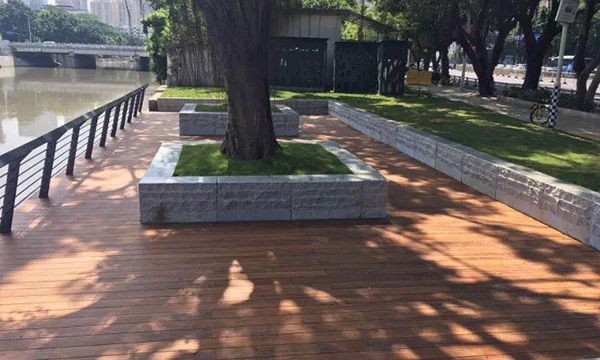 The standard of selecting moso bamboo is strict,we should pay more attention to moso bamboo's age ,color,length,width,thickness and so on.We have special order for supplier of the moso bamboo. We make glue by self ,we should and must control the quality of glue ,making it be eco-friendly and best for bonding strength of strand woven bamboo. 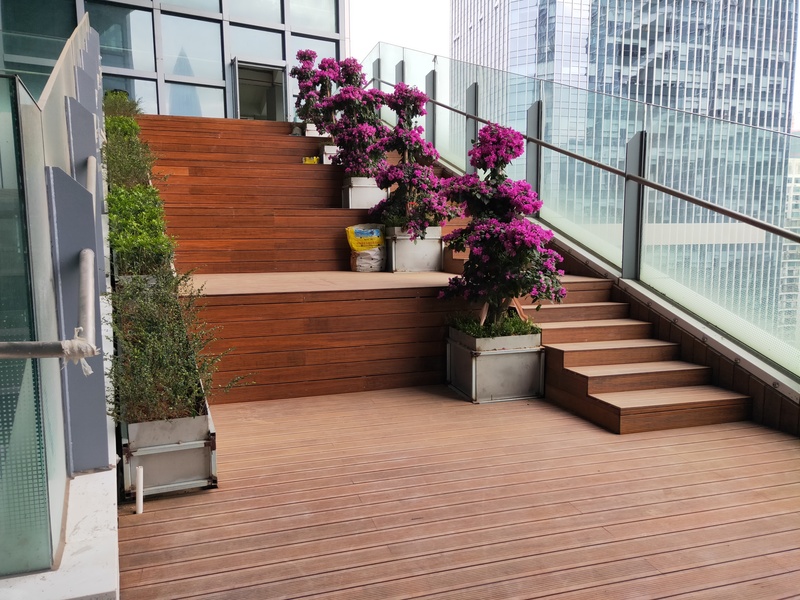 Since 2005,we have payed attention to research on the problems of the decking , such as crack, delamination,and black-mold....So far,we can totally solve these problems. 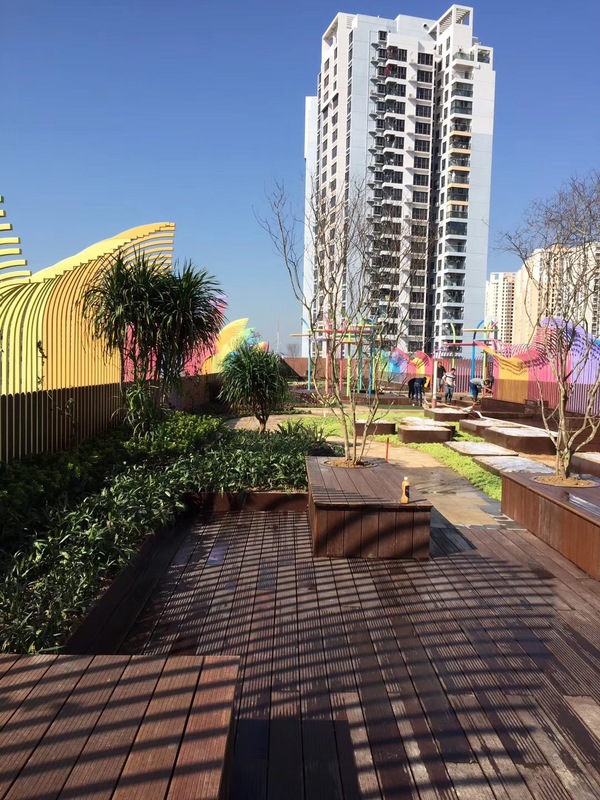 Since 2005,we have tried about 40 kinds of coating to protect the decking from rain and sunshine.Now we have achieved this point.